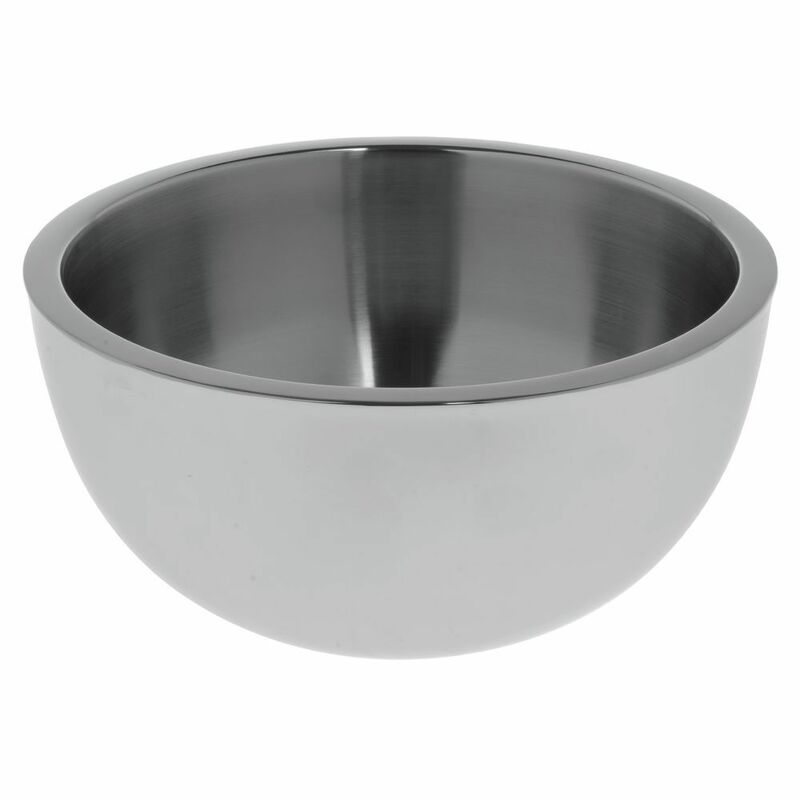 This double walled stainless steel bowl keeps serving and buffet areas neat by reducing sweating and condensation. 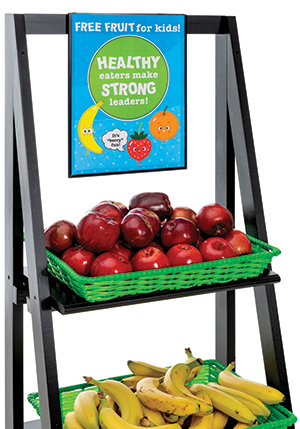 The smooth mirrored finish makes an elegant presentation while showing your food to best advantage. The double walled stainless steel bowl holds 3.2 quarts of food, so less refilling is needed. It is NSF listed and dishwasher safe.